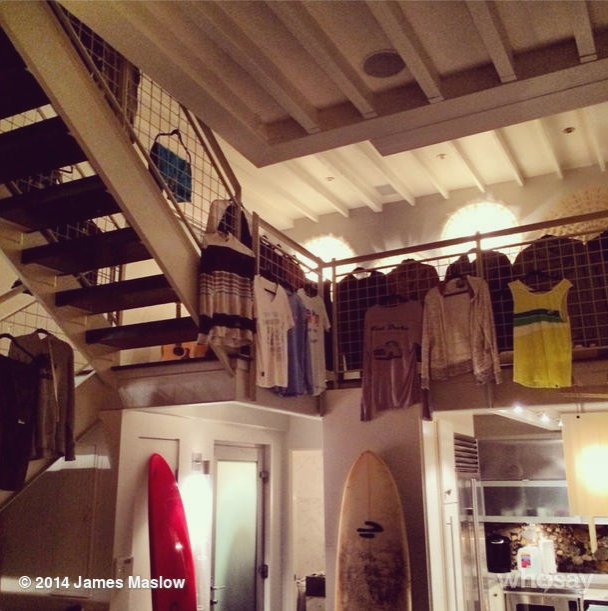 @jamesmaslow: I leave for tour in an hour and I haven't started packing...and this is how my clothes are drying. Go fold yourselves! He said loudly.